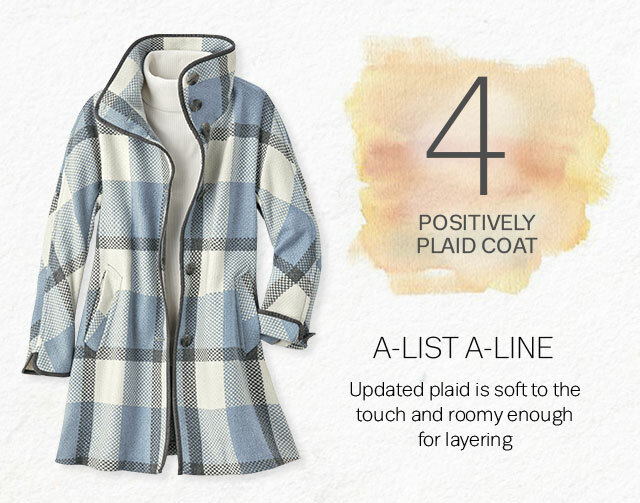 Definitely time for coats (obviously depending where you live). 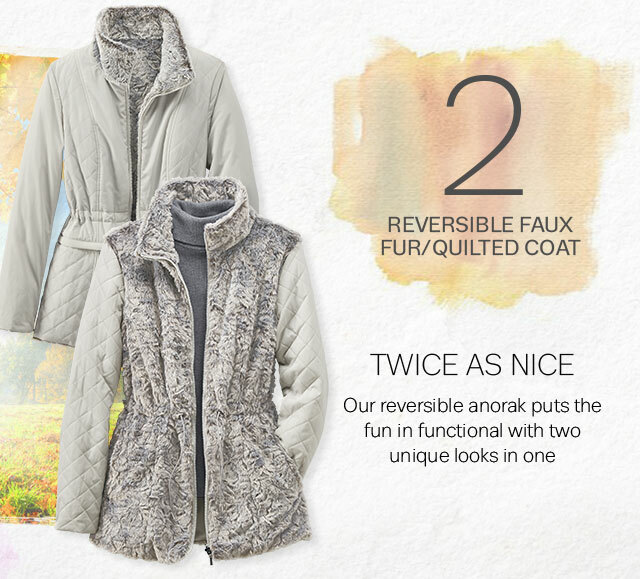 Coldwater Creek is presenting their favorite new women's winter coats. 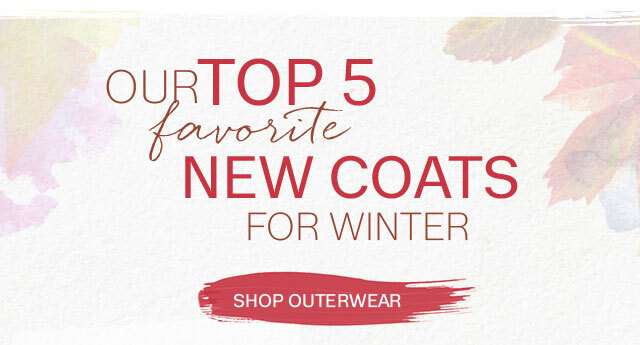 Below is their top 5 new coats for this winter. 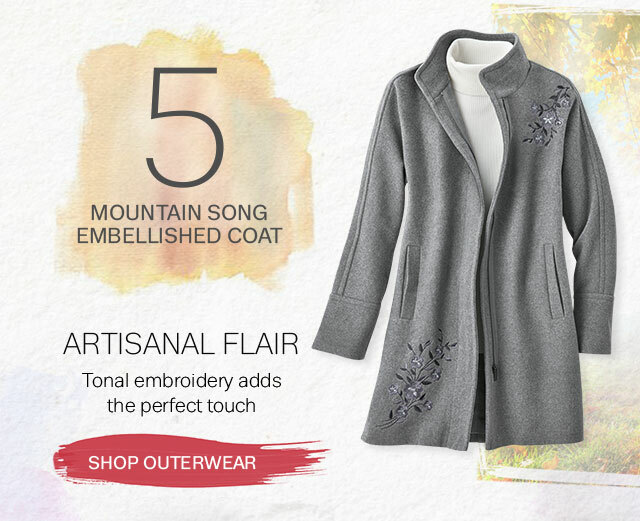 In addition to these favorites, they have an additional wide selection. 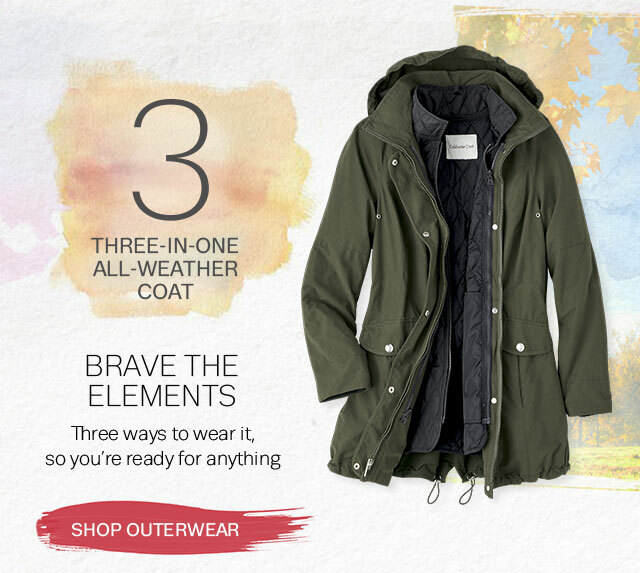 Shop for women's outerwear at Coldwater Creek.